Color/Consistency A thin, clear, pale yellow to yellow liquid. Blends With Atlas and Himalayan Cedarwood, Chamomile, Petitgrain, Clary Sage, Frankincense, Geranium, Lavender, Myrrh, Neroli, Patchouli, Rose, Sandalwood, Spikenard and Vetiver. 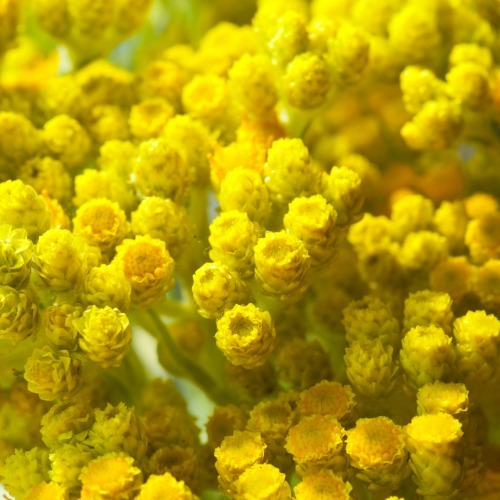 Considered the holy grail of essential oils, Helichrysum (Helichrysum italicum) has been known to assist in promoting overall good health and for enhancing proper skin, respiratory, muscle and joint function. It is an excellent detoxifier and supports healthy skin. 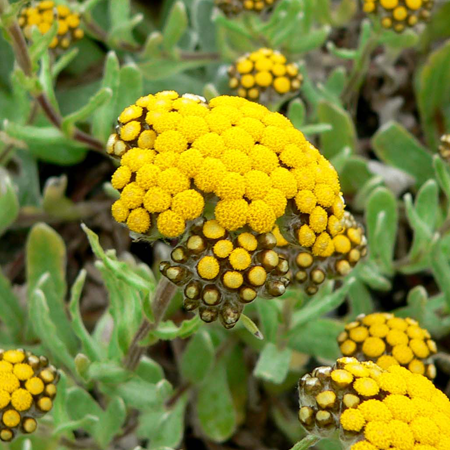 Helichrysum will literally fuse skin together. 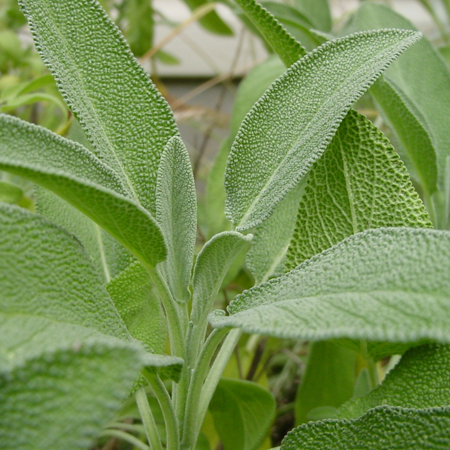 It has been known to prevent needing stitches in open wounds. Hilliard (1983) divided this large and heterogeneous genus in 30 morphological groups. But this genus is controversial and is considered by many as an artificial genus. The taxonomy of the large polymorphic and probably polyphyletic Helichrysum genus is complex and not yet satisfactorily resolved. 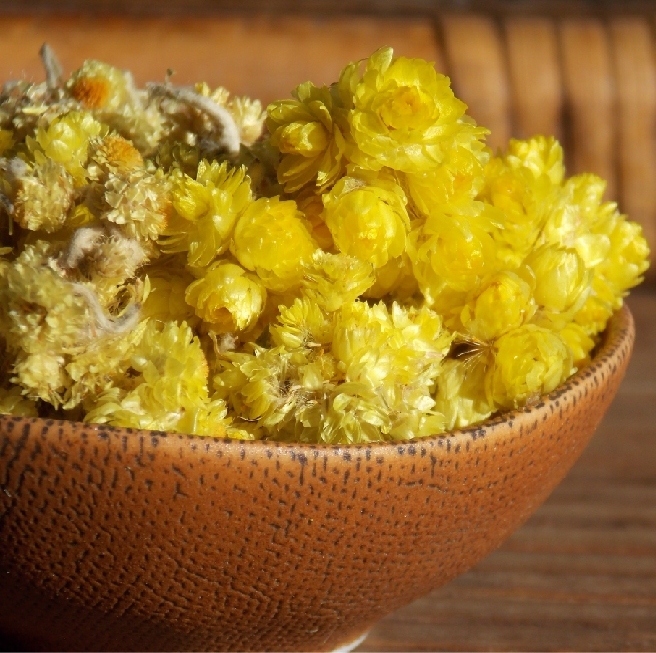 Helichrysum is one of the most fragrant plants which contribute to giving the Corsican “maquis” its characteristic perfume. The flowering head buds, called “The flowery summit” which are treated the day after picking, are traditionally hand cut thus leaving the Maquis unspoilt by modern machinery. Harvesting takes place from June to July when flowering commences. Over a ton of flower heads are needed to make about 0,85 kg of essential oil! This is why it is quite expensive. 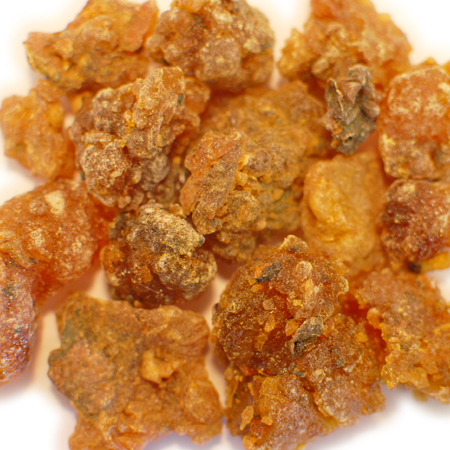 The Helichrysum Italicum essential oil is obtained by distilling, usually by steam in a copper free steam process. 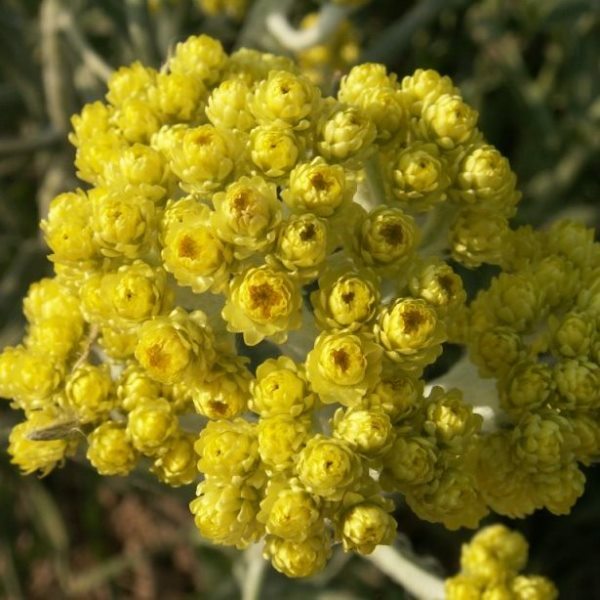 The Mediterranean Helichrysum is much richer in Terpenes has more Neryle acetate and Diones. 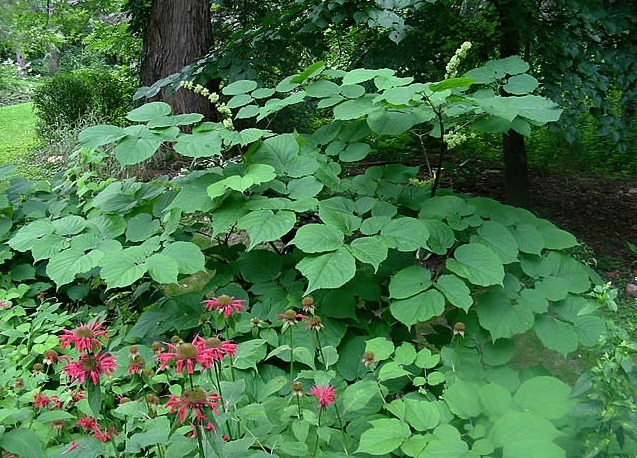 No toxic or irritating effects have been observed or reported from the use of this oil, but being an anticoagulant, those who have undergone surgery or have chances of internal hemorrhaging should avoid using it. Adverse skin reactions Undiluted immortelle oil (type unspecified) was slightly irritating to guinea pigs, but was not irritating to mice or pigs; tested at 4% on 25 volunteers it was neither irritating nor sensitizing. It is non-phototoxic. Acute toxicity Non-toxic. Immortelle oil acute oral LD50 in rats >5 g/kg; acute dermal LD50 in rabbits >5 g/kg. Subacute & subchronic toxicity Guinea pigs, given a 2% solution of helichrysum oil in oil at 5 mL/kg/day over 14 days, showed occasional gastric ulceration. Carcinogenic/anticarcinogenic potential A H. italicum oil with 28.7% a-pinene and 21.3% g-curcumene was not genotoxic in fruit flies, and showed significant antigenotoxic activity. Immortelle oils contain no known carcinogens. (þ)-Limonene displays anticarcinogenic activity. 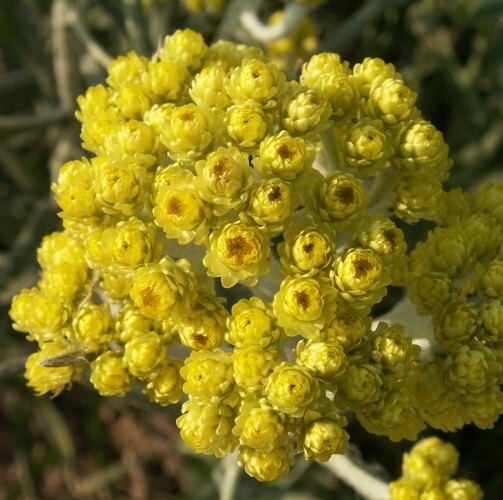 Distinguishing species of Helichrysum and their essential oils is problematic. Sometimes more than one species is harvested and processed together, and very small quantities of subspecies are sometimes produced by small distillers. Some regard H. angustifolium as synonymous only with H. italicum subsp. italicum.